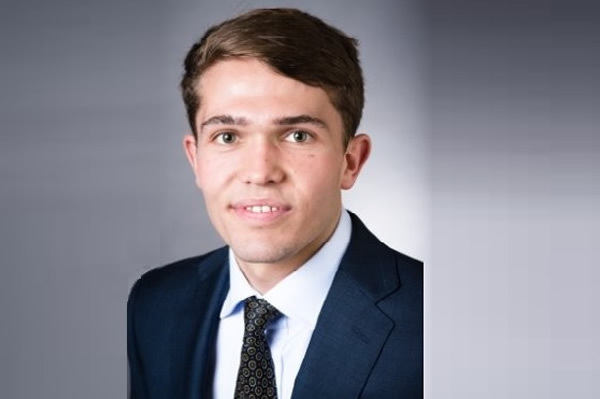 James has three years’ experience working in the UK Industrial and Logistics market, specialising in industrial investment agency and development funding. Prior to joining ACRE Capital, James worked as a Surveyor in CBRE’s National Industrial and Logistics Capital Markets team. James has been involved in a broad range of industrial investment transactions, with a combined value in excess of £1 billion, across the UK distribution, multi-let and portfolio markets. These transactions were on behalf of a varied client base including UK Institutional Investors, Property Companies, Private Equity Houses and Logistics Occupiers.